NEXT | What's your favorite character's theme song? Patch 7.2.5 is hitting the live realms next week, but are you ready? Some of the patch’s biggest changes are class balancing and new (or changed) Legendaries, plus quality of life updates here and there. 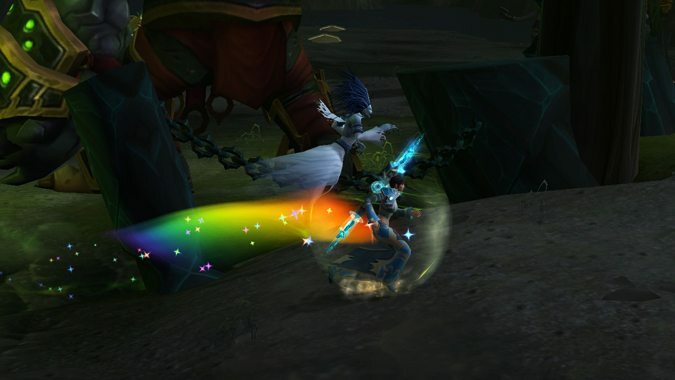 Though the patch features content additions like raid Timewalking and transmog competitions — neither of which you can really prepare for — there are some things you can do to get ready for the patch right now. Your classes are changing! Some by a lot, others by not so much. Wowhead has a great roundup of all the changes so far on the PTR. You’ll want to read up on them if you want to know what you’re doing on patch day. If you like flying by the seat of your pants, don’t read up and then be surprised! You also get new Legendaries and there are a few changes to old Legendaries, so you should figure out which ones you’re using as well as which ones you’re going to prioritize upgrading to 970 item level first. 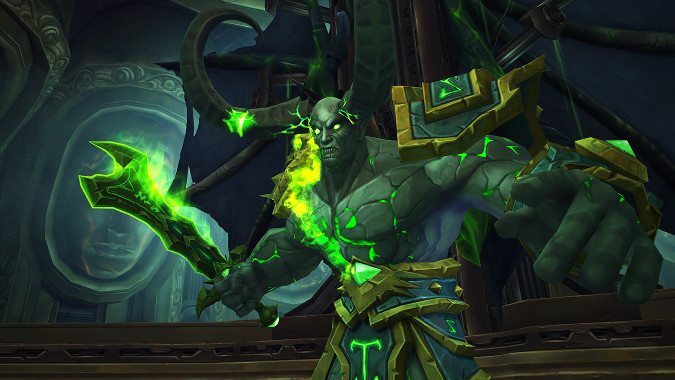 The quest for upgrading your Legendaries won’t appear until Tomb of Sargeras opens on the 20th, but the good news is that you don’t need to worry about grabbing the quest first thing on raid day: you’ll be able to start acquiring quest items as soon as the raid is live. Stock up your Emissary quests for additional Legendary chance. Plenty of people will tell you not to stockpile the Emissary caches in your bags, and they’re correct: the caches have their contents set upon creation. But if you do all three emissaries at once and just hold off on turning the latter two in, you can get 3 caches the day of patch for an extra chance at getting one of the new Legendaries. Use your Nethershards. Or, rather, don’t worry about saving any. The Relinquished gear won’t be updated past 880 item level for Tomb of Sargeras, and won’t include the new gear or new legendaries. So there’s no downside to just using them now. If you have any crafted gear, save up Obliterum and Blood of Sargeras, since you’ll be able to upgrade them an additional 10 points to 885. 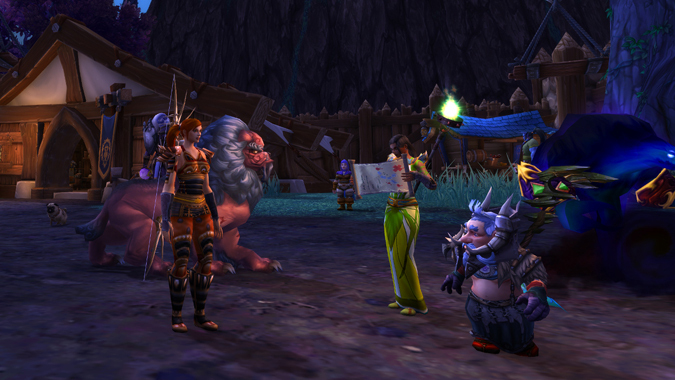 Stock up on meat and fish if you’re still missing recipe ranks from Nomi. 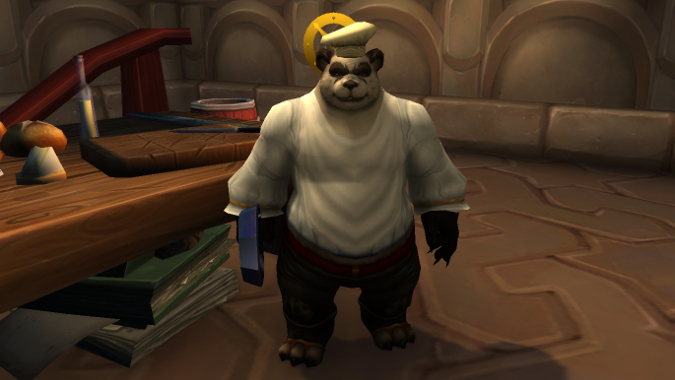 Patch 7.2.5 brings a way to speed up the recipe process with Nomi Snacks, which will let you complete five work orders at once. Given Nomi’s track record, you may need to go through a lot of mats. Unfortunately we don’t know what they will cost, but it’s likely it could be gold or Order Resources. Trial of Style is coming, so brush up on your transmog sets. The competition will judge based on how well each transmog fits the set theme. Level up your pets for the new pet battle dungeon in Deadmines. For Hunters, there’s a new scorpion you can tame on the Molten Front. However, if your Hunter was created after Cataclysm, it’s likely that you don’t have the Firelands end-game questing areas unlocked. To open up the Molten Front, Wowhead has a handy guide. For classes who can equip the Warglaives of Azzinoth, there’s a new transmog appearance to wear the Warglaives. Al you have to do is farm up the glaives in level 70 Black Temple (which could take anywhere from tomorrow to forever) and then defeat Illidan in the new Black Temple Timewalking. You can (attempt) to get a head start by farming now and you have some time before the Timewalking raid appears, since it’s tied to the Burning Crusade Timewalking event. Planning on leveling any alts? There are new armor and weapon upgrades for Heirlooms which will bring them to level 110. They only work on level 100 heirlooms, however, so you’ll want to get all the necessary Heirlooms upgraded beforehand to get a jump on that XP. Likewise, you’ll also be able to unlock every single flightpath in Kalimdor and Eastern Kingdoms from the Heirloom NPCs for a cool 15,000 gold each. Each continent has a separate toy for Alliance and Horde, but since it’s account-wide, it’s possible that using one of the toys for one faction will automatically convert to the other. If so, you’ll need 30,000 gold to unlock every single flightpoint for all your characters forever. If not, 60,000 gold will get you both continents and factions. 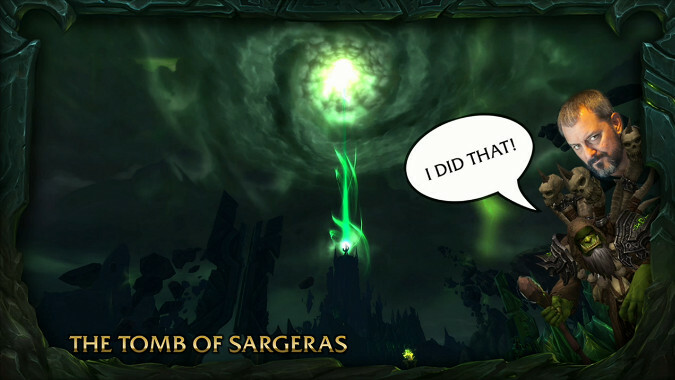 Tomb of Sargeras won’t be opening until a week after the patch, launching on June 20. This means you’ll have some time between the two to get raid ready. If you haven’t yet killed Helya or Gul’dan on Heroic or Mythic difficulty, now’s the time. Ahead of the Curve and Cutting Edge for both Trial of Valor and Nighthold are going away as soon as Tomb opens up. Stock up on your bonus rolls. Seal of Broken Fate will also be used for Tomb so you want to have as many on hand as possible going into the new raid week. Remember, you can only have 6 at a time. Your best bet is to have 6 already when Tomb opens, then acquire that week’s 3 from Archmage Lan’dalock or your class hall after you use a few in the raid.